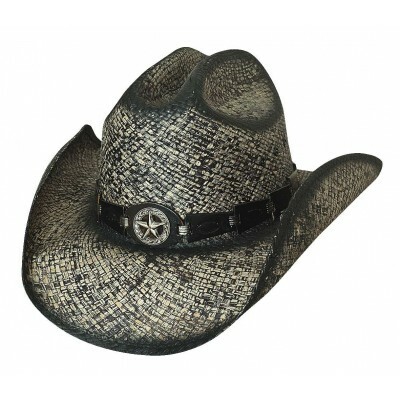 This great natural looking hat will be a great addition to you summer wardrobe. 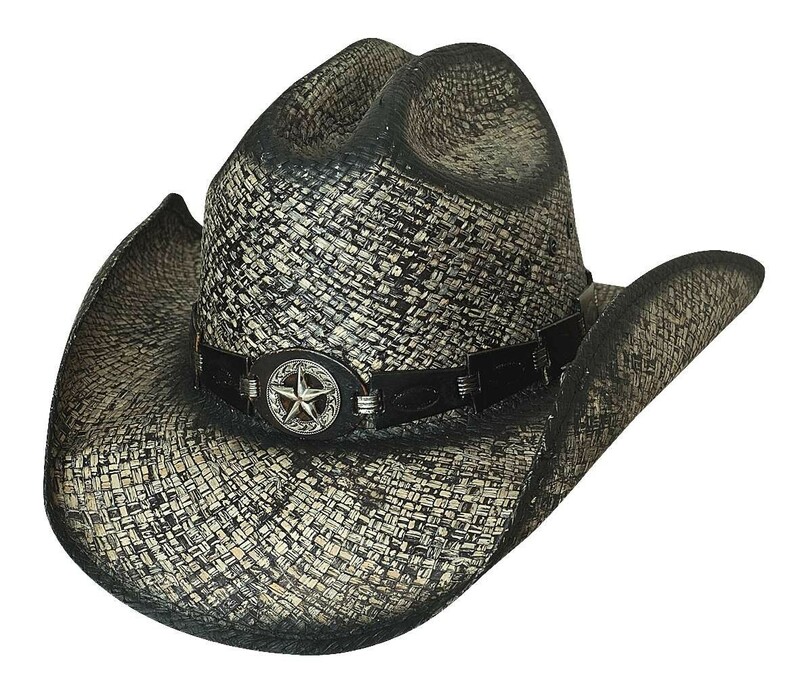 It is perfect for your night out to the country concert or sitting on the tailgate of your buddy's pick-up truck. You won't want to miss your opportunity to show off your simple yet impeccable style! 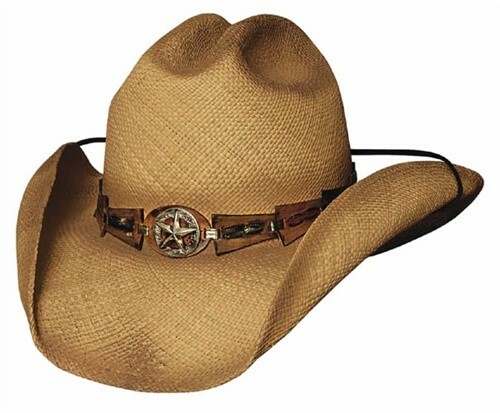 Don't ride off into that sunset unless you are wearing the "Star Central" western hat by Bullhide.